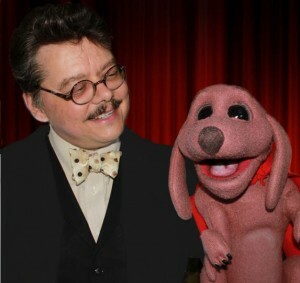 San Antonio Family Entertainer and comedian, David Pitts, aka "The Astonishing Mr. Pitts", returns to the Kids Kingdom Stage at the King William Fair for a fun and funny comedy magic and ventriloquism show. This is the tenth year in a row that Mr. Pitts will perform at this very popular Fiesta event. The King William Fair and The Astonishing Mr. Pitts are always lots of fun for all ages!